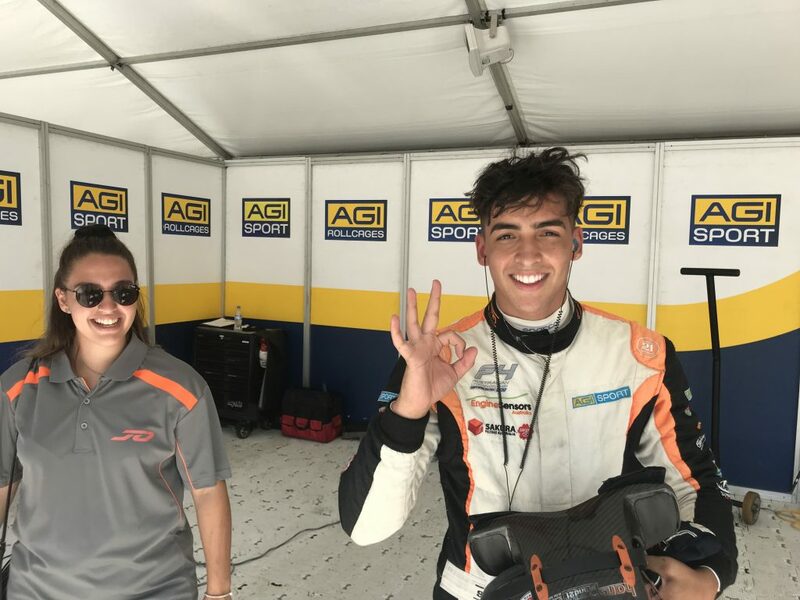 Returning Formula 4 driver Luis Leeds has clinched the opening round of the 2019 CAMS Payce Australian Formula 4 Championship with a race one win and a second in race three. The results gave him enough points to take the lead in the championship ahead of Ryan Suhle and Lochie Hughes. “There was a lot of pressure in the lead up to the event. 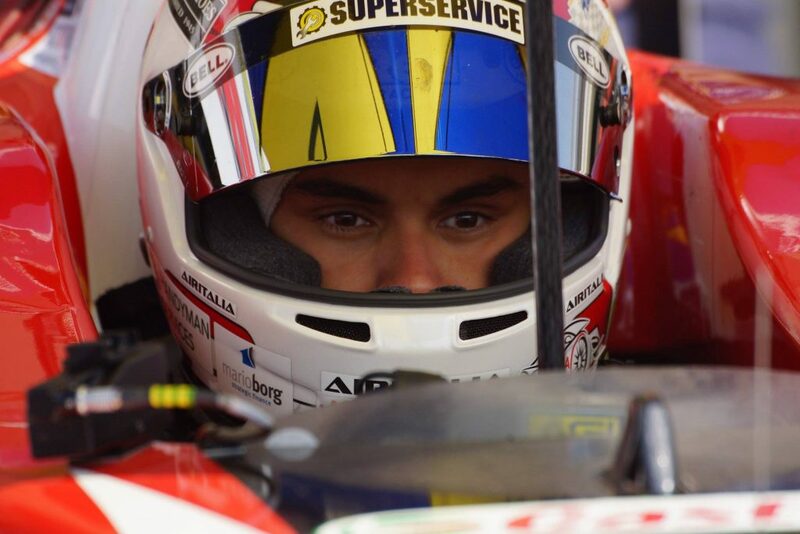 I knew being my second full year in in Australian Formula four that I had to deliver and that’s what I did,” Leeds said. “The team gave me a great car and and it handled perfectly all weekend especially throughout qualifying and that how I was able to have good track position in all the races. “I love the track and I think it suits my driving style, always prioritising the exits because they are such long straights so hopefully I’m here more often,” Leeds continued. 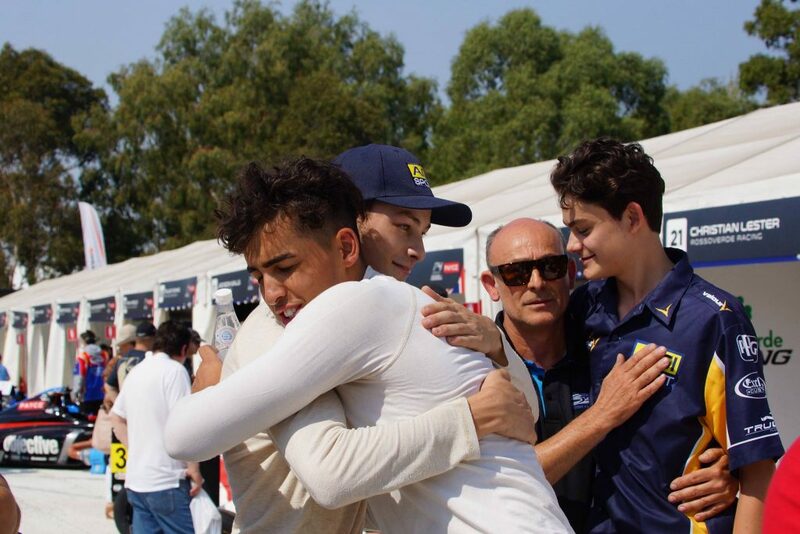 The final race was the only non-safety car race of the weekend and Leeds couldn’t quite catch team mate and last year’s champion Jayden Ojeda. “From here we work on areas we need to improve… obviously I didn’t quite have the race pace in that last one so I need to sit down and analyse why so that I’m getting faster and faster each round this season and win the championship,” Leeds said. Last year’s champion was proud to wear the number one and said racing at the GP was a huge kick. “It’s everything that every kid dreams of so really stoked to be here,” Ojeda said. Ojeda had battled a bad start in race one and some contact with a team mate in race two resulted in a DNF for the Sydney-bred racer. “The weekend didn’t start out as we would like, we had a good qualifying session but obviously race one and two didn’t go as planned but luckily we finished on a high with the race win,” Jayden said. He had plenty of thanks for the team and his sponsor Anthony Mansell who provided the car for the weekend. “ A big thank you to AJM Transport and AGI Sport for making the weekend happen,” Ojeda said. 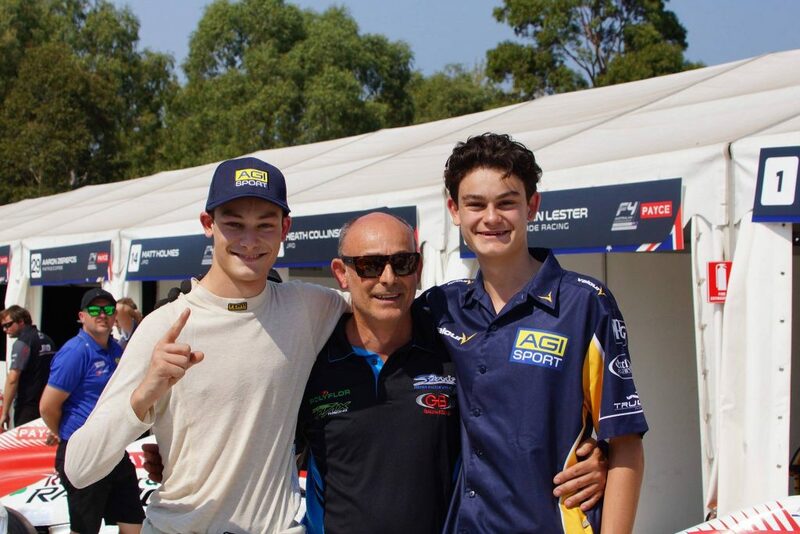 Victorian driver Antonio Astuti made it a clean sweep of races for the AGI Sport team with a win in race two. Antonio took advantage of an incident between Ojeda and Josh Smith to charge to the front of the pack before claiming the race win from Thomas Smith. “I’m in love with the circuit, it proves for some awesome racing, especially with these cars you’re able to race really close and really fast and over every inch of track and I’m sure it’s as exciting on TV as it is in the cockpit. The cars have been awesome and the team have been really good, I’ve been able to push to the limits as a driver and in race two achieve a good result,” Antonio said. Unfortunately Astuti was unable to back up for another win in race three after an incident with Josh Smith relegated him to fifteenth place. “Definitely hit that high with the race two win around here at the Grand Prix is something very special and it was awesome. Today’s race didn’t quite go as expected we had good speed but there was plenty of variables including a team mate. Unfortunate, very disappointing but I’m looking forward to the next round with a much better performance,” Antonio said. 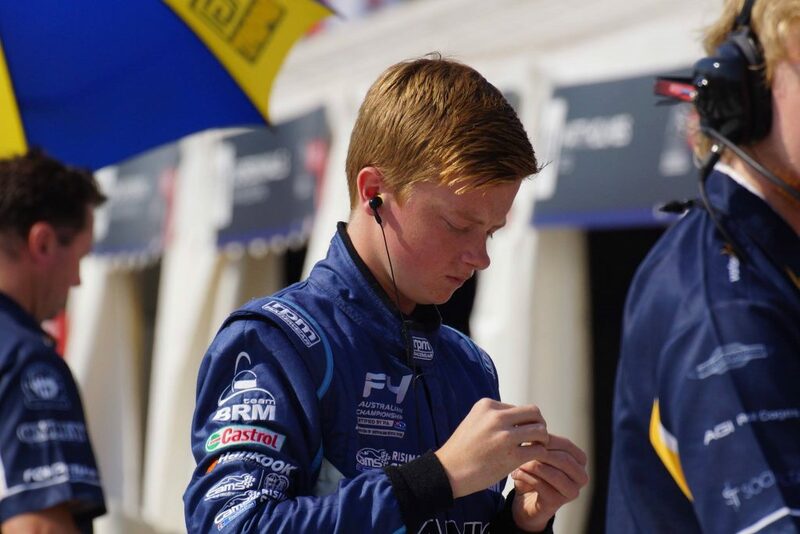 Formula Ford graduate Jackson Burton managed to come to grips with the track quickly enough to manage a fourth place finish in his first ever Formula Four race. “First race weekend was quite amazing to be on the Aus GP circuit. Had a good result in place one but not so good in race two with the safety cars. It was pretty hectic but overall a good weekend,” Jackson said. He took to the track and atmosphere with little trouble. “I didn’t feel like I was under too much pressure, I took it seriously but I just went on track and did what I had to do. It was easy to focus on what I had to fix on track to improve. 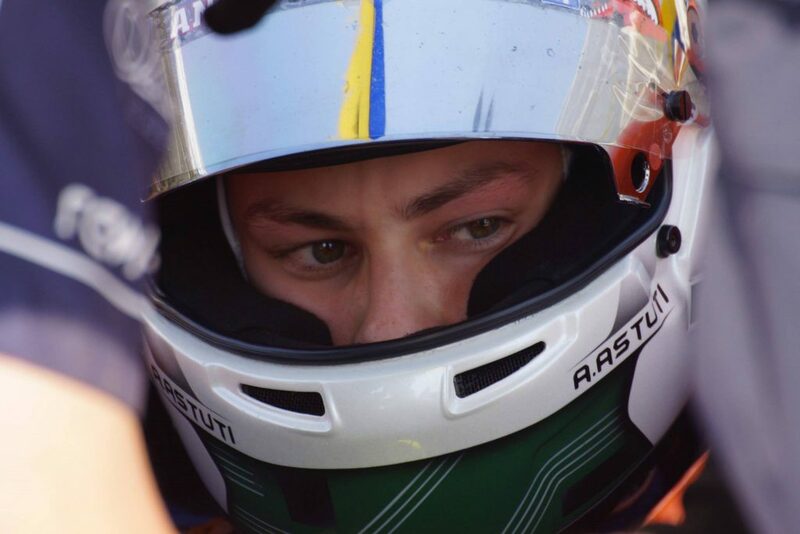 The car is quite difference to my Formula Ford, they’re easy and fun to drive so the racing was good,” Burton said. Rounding out the AGI Sport five car team was ex-BRM driver Josh Smith who was excited to steer at the iconic street race. “The track is unreal, the names that have driven here, Michael Schumacher still has the record from 2004 so you get guys like that who have raced here and won here and it’s a real privilege to get to race at the same track,” Josh said. Unfortunately his weekend ended with a five second penalty after a ill-thought out move on team mate Antonio Astuti dashed both their hopes. “Qualifying wasn’t too bad I got seventh and sixth but from there it just went downhill. Race One finished eighth, just lacked a little bit of pace. Race Two I had a little bit of a coming together with Jayden unfortunately punctured his tire and bent my front wing and had little to no downforce so went off the track because of that,” Josh said. “Race 3 got off to a decent start, was coming in sixth most of the race and then unfortunately I went for a silly move on my team mate Antonio and locked a front left because I touched the grass and lost control really ruined both our races, really not what I want especially on a team mate,” Josh said. The trio of winning drivers all managed a good haul of championship points to kick start their championship tilt but there’s still a lot of racing to be done with double rounds for most of the remaining race weekends. 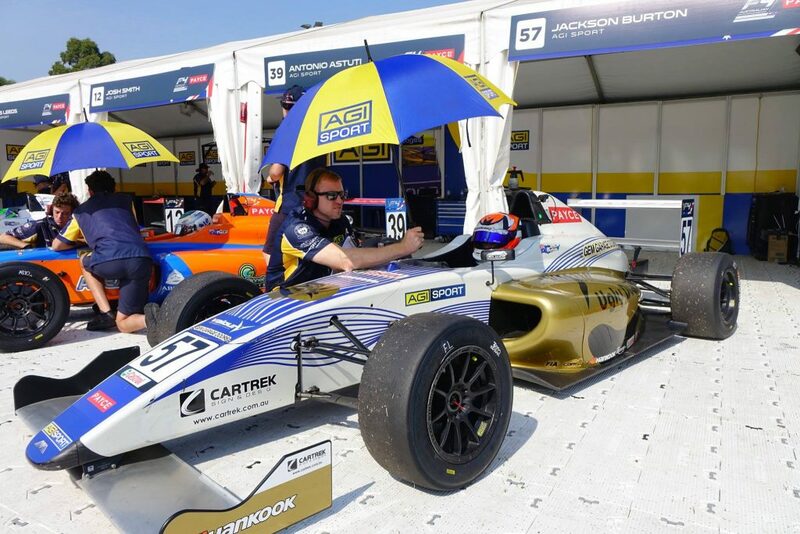 The 2019 CAMS Payce Australian Formula 4 Championship returns to Sydney Motorsport Park in May 17-19.